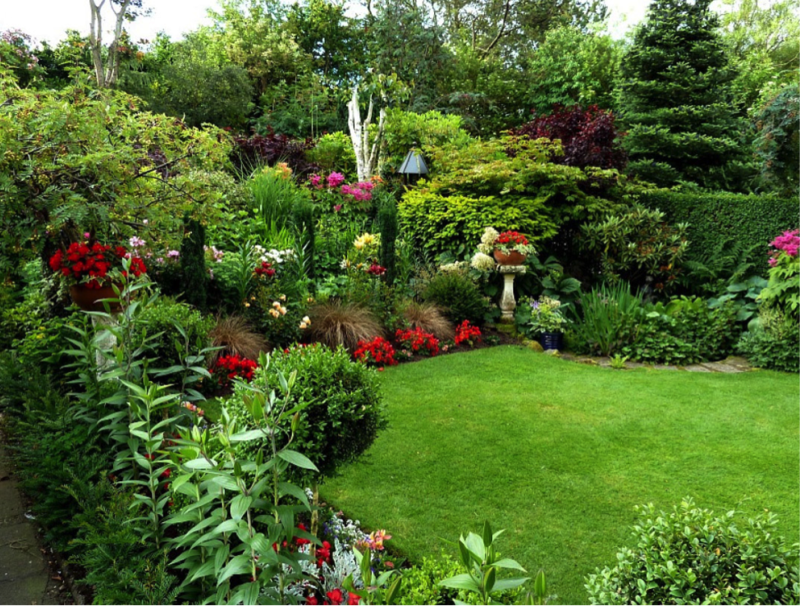 August is a shorter month than most for gardening upkeep but there are still ongoing tasks to perform in the garden. The hot temperatures of August make it tough to spend much time working in your garden, so take advantage of any cooler days for grooming, weeding and general maintenance. Weed control is very important because with the warmer weather and increased watering, weed seeds will germinate and grow faster, which also means producing more seeds. This is the time of year I like to go out into the garden and take pictures, so I have a documented memory of what worked in the garden and what didn’t. Having pictures is a great way to keep your garden evolving into the best that it can be. Fall is a season of transition, and as the leaves turn and fall, it is a good reminder to make your own preparations for winter and the coming spring. This month I’m going to take this time to talk about poinsettias, since they are one of the most recognized plants for December, but also one of the most misunderstood. So here are some tips for buying the perfect poinsettia plant for your home during the holiday season. With consistently cold weather becoming a concern, January is a great month to really pay special attention to your houseplants.